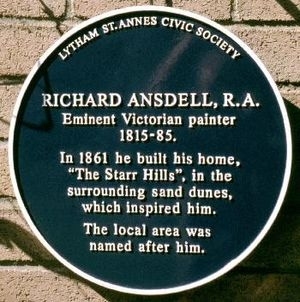 Starr Hills (built in 1861) by Richard Ansdell, is now a residential home for the elderly belonging to the Methodist Church. 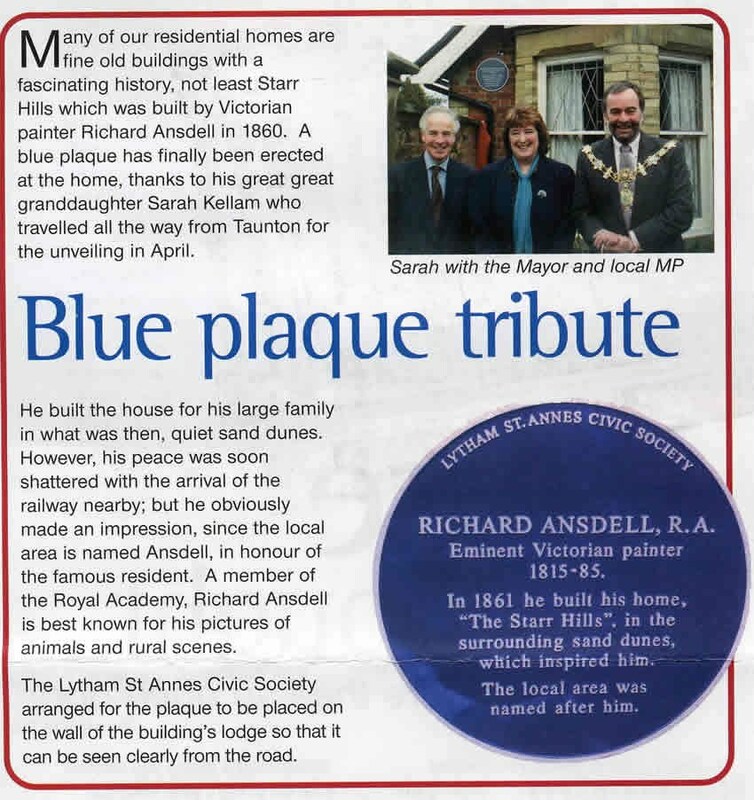 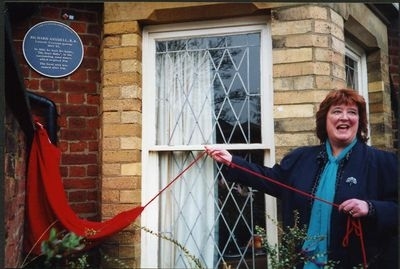 The Blue Plaque was placed on the Lodge at Starr Hills so that it could be easily seen from the road. 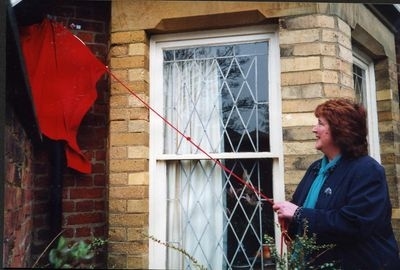 Below, local press coverage of the unveiling . . . . .